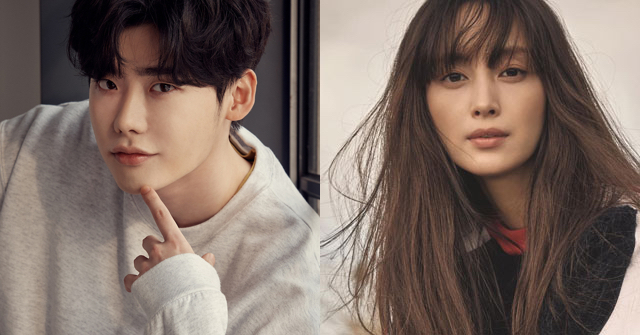 Lee Na-Young has been offered the lead female role in upcoming tvN drama series “Romance is a Bonus Book” (literal title). Actor Lee Jong-Suk has already received an offer to play the lead male role. Currently, both performers are “positively considering” their offers. Also, cable channel tvN has picked up the drama series and it will air sometime next year in South Korea.